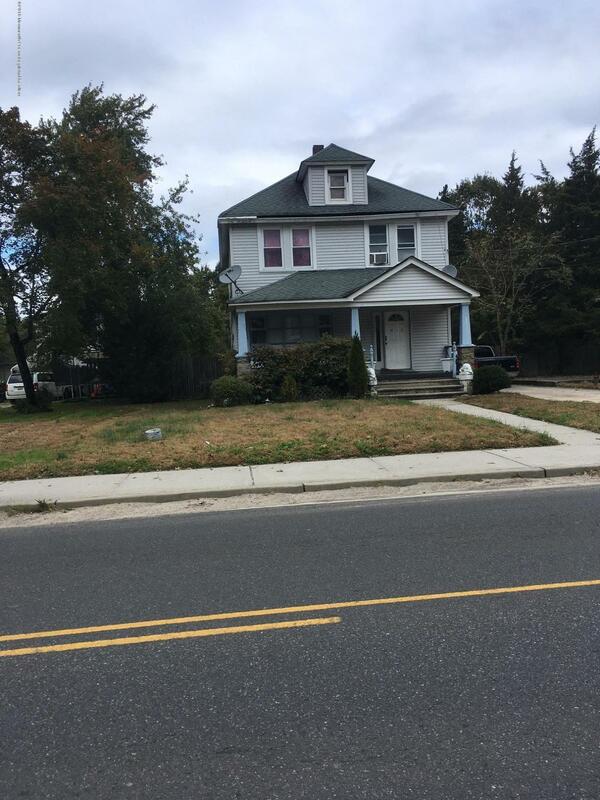 Come build your dream home on this LARGE 75x150 LOT in this popular neighborhood. Or keep as investment. 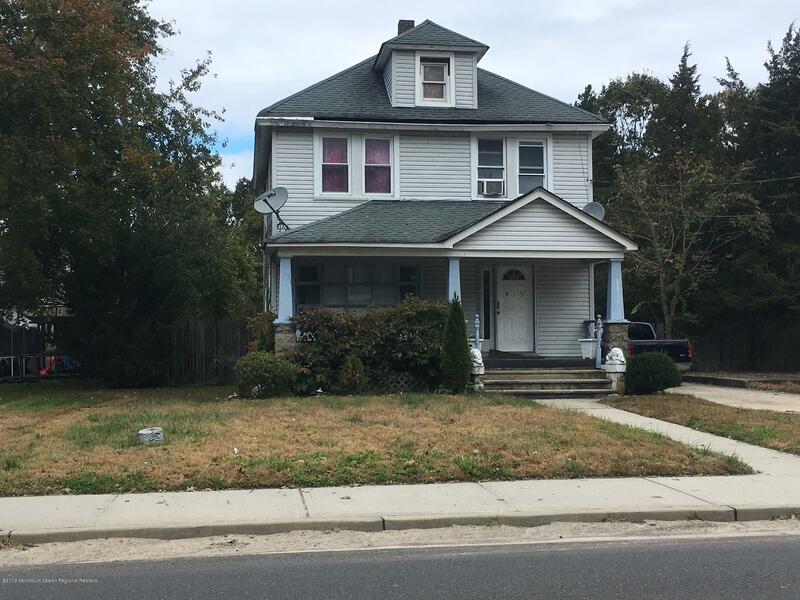 Tenant occupied!CALL TODAY Close to houses of Worship, Shopping,etc.